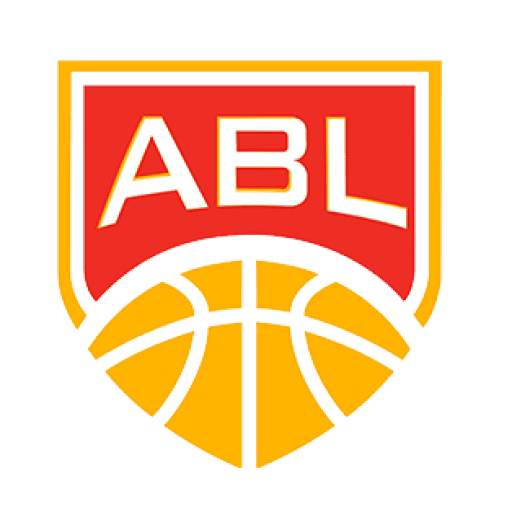 MANILA--Alab Pilipinas suffered another painful loss as they surrendered a 72-73 defeat against Taiwan's Formosa Dreamers, Sunday at Changhua Stadium in Taiwan. Alab had a rough start as PJ Ramos got ejected in the first quarter for continuous complaining. Ramos tried to charge the referees as they may have made a missed call on Dreamers' import Tevin Glass which resulted Ramos to have a bloody eye. Alab Pilipinas almost won the game as Ethan Alvano made a triple to gave Alab a 72-70 advantage with just 6.1 seconds on the clock. But Hsueh Lin Lee answered a cold-blooded triple that made them took the win over the defending champions. 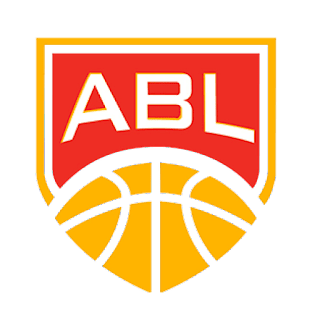 This is Alab's second loss in three games as they also lost last Wednesday against Westport's Malaysia Dragons by also just one point, 72-71. They are now tied with Macau in the top spot with 6-2 standing while the Dreamers got the solo third spot with 8-4. Alab's star import Renaldo Balkman leads the team with 27 points, 16 rebounds and 3 blocks while Tevin Glass of Formosa Dreamers has 24 points, 9 rebounds and 5 steals. FORMOSA DREAMERS 73 – Glass 24, Miller 13, Chen, S. 11, Lee 7, Chien 6, Wu 6, Chen, H. 4, Cheng 2. ALAB PILIPINAS 72 – Balkman 27, Tiongson 15, Alvano 11, Domingo 7, Parks 5, Ramos 5, Javelona 2, Urbiztondo 0, Rosser 0, Torres 0. QUARTER SCORES: 19-14, 39-28, 57-48, 73-72.